Seapoint (Irish: Rinn na Mara) is a small seafront area between Blackrock and Monkstown in Dublin in the Dún Laoghaire–Rathdown area. 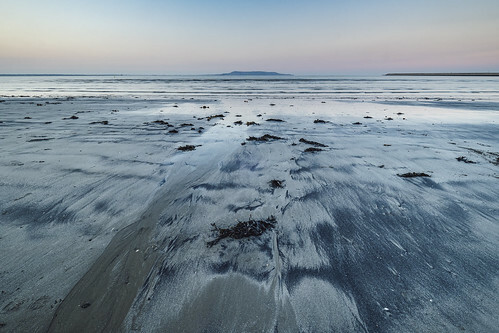 It is best known for its beach and bathing areas, beside a Martello Tower on the Dublin Bay seashore. The beach currently has an International Blue flag award and a national Green flag award.